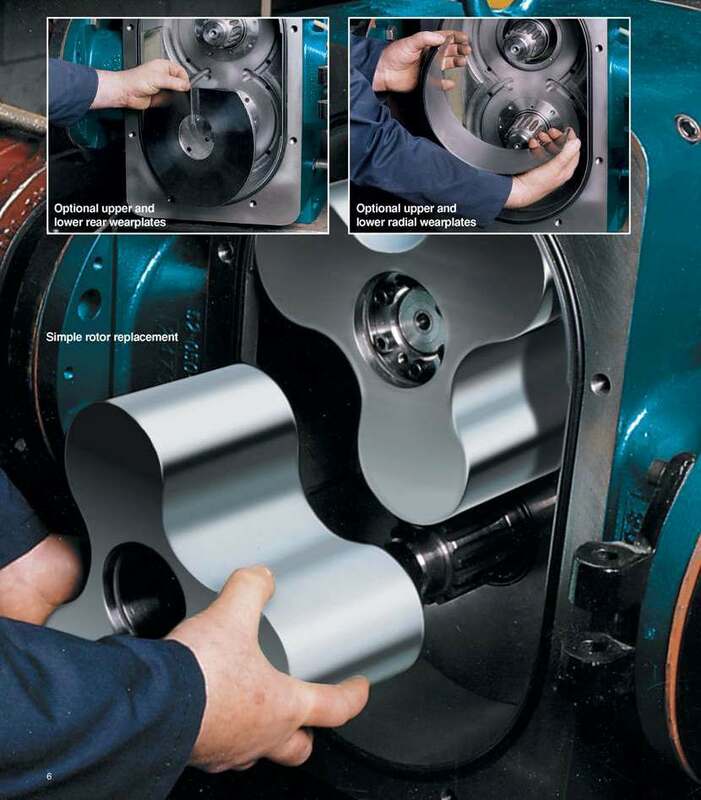 Lobeline is designed for superior pumping capabilities in a wide range of industrial applications. Choose from 8 models, each available in 12 sizes to suit a variety of operating conditions. Both bare pump and complete pump with drive packages are available. 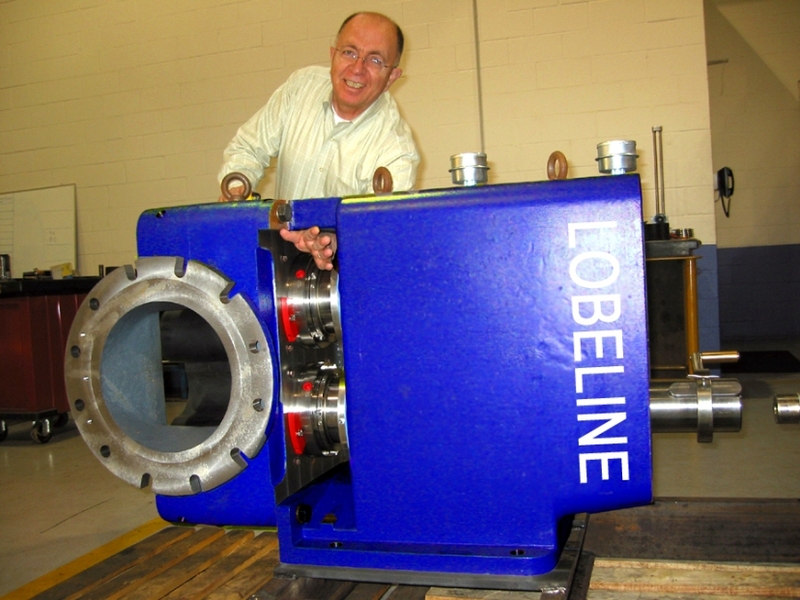 With interchangeable seal arrangements and a selection of wet end metallurgies and designs for your specific application, LOBELINE offers the perfect engineered pumping solution to meet your needs.